Because You Can’t Be Multiple Places at Once. 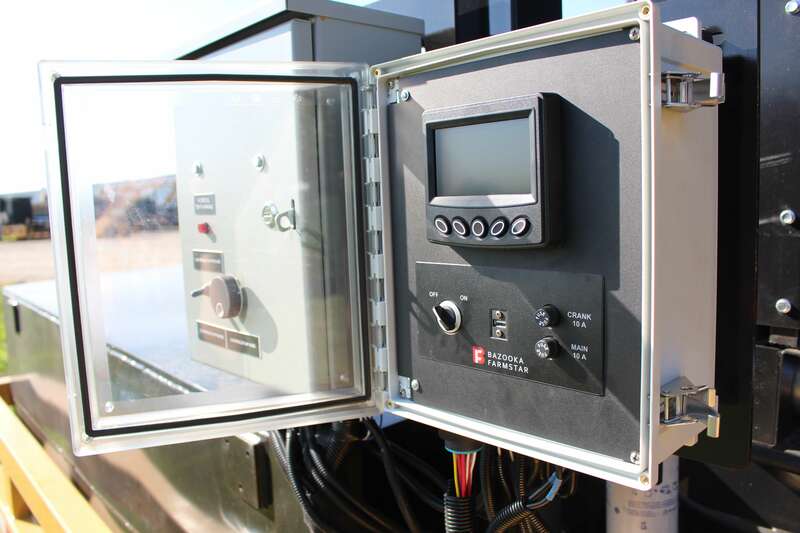 NEXUS is the next level Electronic Control System that allows crews to manage their pumps remotely and with great accuracy. 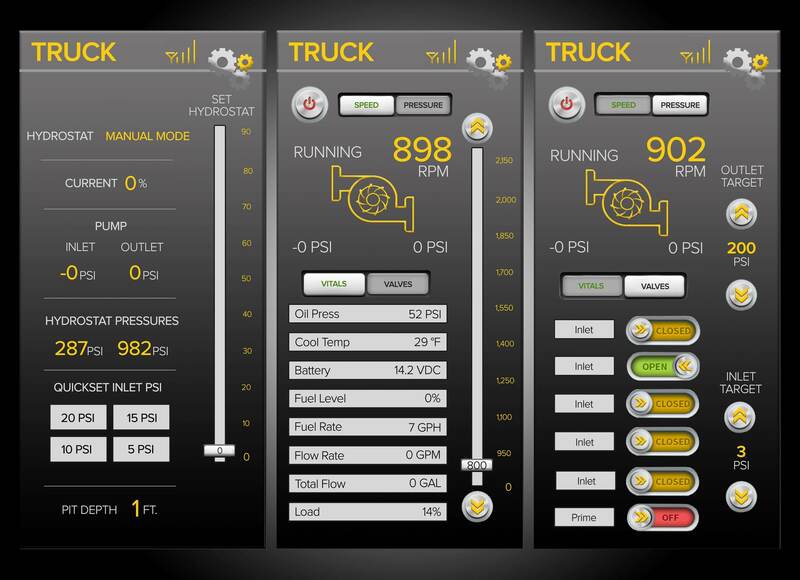 The sleek, user friendly & intuitive interface, has made real-time monitoring for off-site pump management simple. Let us quickly highlight for you, some of the new features NEXUS will provide it’s users for the first time this coming fall, all conveniently from a cell phone or tablet. NEXUS’s ability to maintain set intake and discharge pressure targets during running, reduces the complexity to run multiple engines while maximizing your flow rates in a safe manner. Auto control is also integrated into the hydrostat force feeder component if applicable for your operation. NEXUS is constantly monitoring your work, safeguarding your pumps from cavitation. 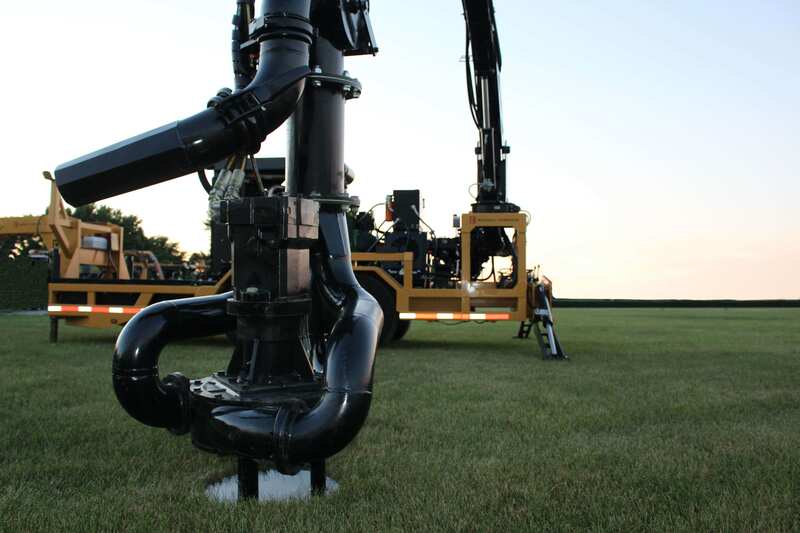 Unfortunately, it is inevitable that you’re going to run into a hose malfunction during a pumping season. Fortunately, NEXUS will sense a break in the line and make the proper adjustment. Increase your crew’s efficiency. Control account information, crew creation, engine set-ups, etc. all from the same location. 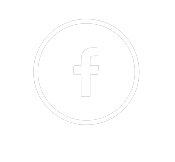 It’s completely tailored for the way you run your business. 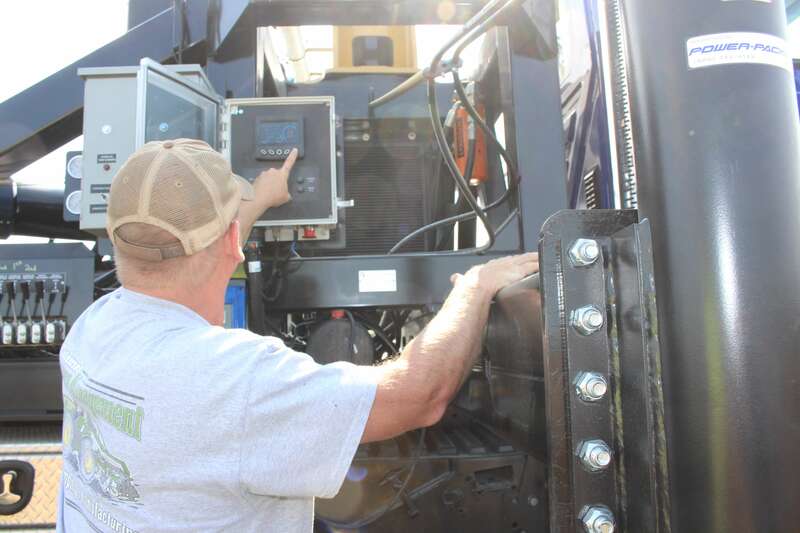 We’ve added sensors for your convenience (you can literally monitor the entire job site from the seat of your applicator) and for job preparation purposes. One sensor reads the depth of manure left in the storage unit, and another reads the amount of run-time you’ve got left. Nifty. Simply put, you’re in control. 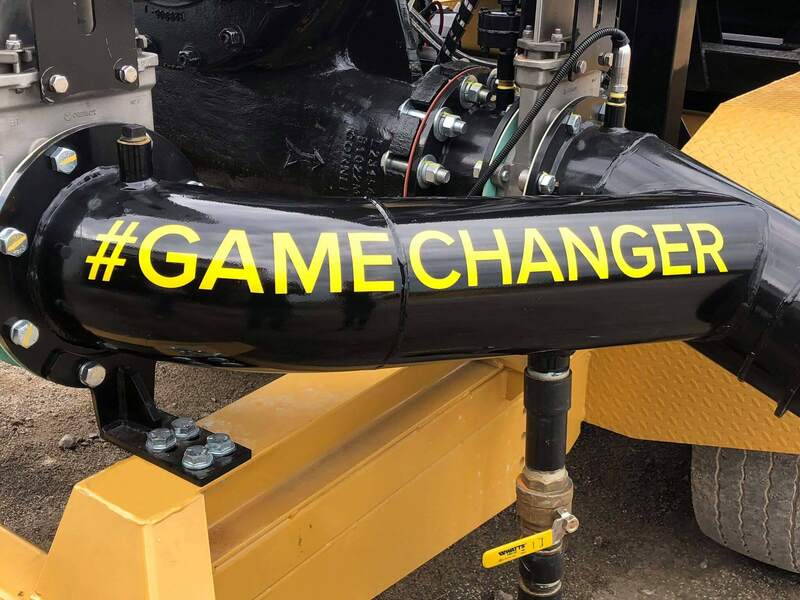 In case you missed the introduction of NEXUS at the 2018 North American Manure Expo, catch it here. GET A WHIFF OF OUR LATEST SH*T.